Rugby Australia announced its intention to sack Folau following his latest social media missive, a meme which said hell awaits homosexuals. A former NRL star who played rugby league for Queensland and Australia, it was thought a return to the 13‑man game could be an option if Rugby Australia goes through with terminating Folau's contract. 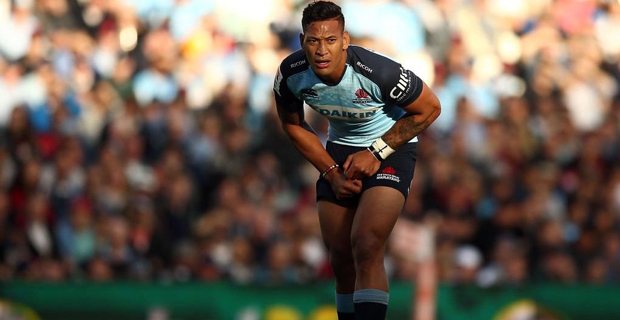 Beattie told The Sydney Morning Herald that Folau does not pass their inclusiveness culture, which is a policy strongly supported by the ARLC.